O.S. 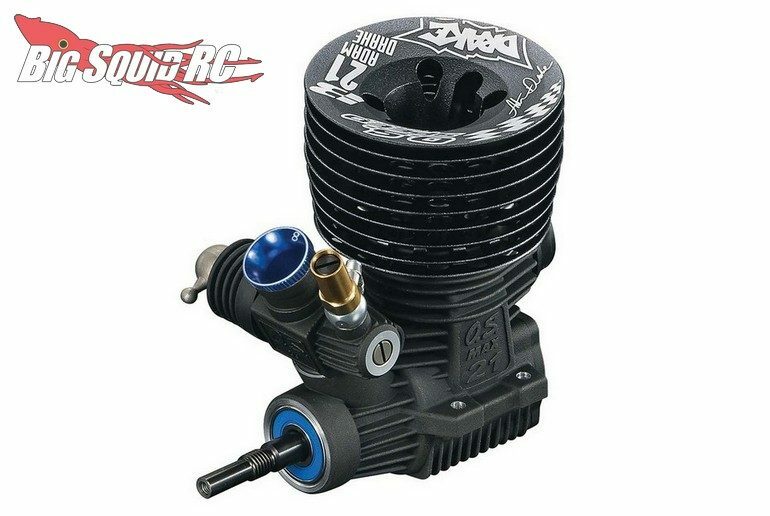 Speed B21 Adam Drake Engine Now Shipping « Big Squid RC – RC Car and Truck News, Reviews, Videos, and More! The folks over at Hobbico just sent us a press releases to let us know that the uber new Adam Drake Edition O.S. Speed B21 nitro engine is now shipping. The Drake engine is available right now and was designed to put out the serious horsepower that you need to win races, while also being fuel efficient to give you longer runs between pits stops. Street pricing for the engine is $529 and it has a part number of #1A20C. Use This Link to get full details, or Click Here to read more O.S. news on BigSquidRC.